Lactose-Free Living: Yes, it’s Possible! A day without dairy is like a day without…well it’s just plain boring! Lactose intolerance doesn’t mean eliminating dairy from your diet, but it does mean that you need to make informed dairy choices. An intolerance is not an allergy. An allergic reaction ignites your immune system causing symptoms that could potentially be life threatening. Lactose intolerance is not an allergic response. It’s a type of sensitivity that results from your body not producing enough of the enzyme (lactase) to digest lactose — the naturally occurring carbohydrate in dairy. Symptoms vary, but most people experience stomach discomfort, gas, bloating and sometimes diarrhea. A severe bout of the stomach flu, gastroenteritis, or an extended course of antibiotic therapy can cause secondary, or acquired lactose intolerance, which is usually temporary. Gradually increasing your lactose intake after illness can help resolve lactose intolerance. I would recommend starting with dairy products that are rich in gut nourishing probiotics, such as yogurt and Kefir. People are often quick to “self-diagnose” (or listen to well-meaning advice from others), but lactose intolerance is not as common as you may think. Less than one in ten people report that they are lactose intolerant; true numbers estimate that less than 5% of the population are truly lactose intolerant. Several years ago when my oldest son started middle school, he began experiencing stomach pain, which we thought was just adolescent anxiety. Then we noticed a trend: whenever he slugged down a glass of milk his stomach discomfort would increase. Was it because he inhaled the huge glass of milk at lightning speed? Or was he developing an intolerance? The best advice is don’t guess, get it checked! If you just assume the discomfort is “lactose intolerance,” you may overlook the real root of the problem, which could possibly be a more severe digestive disorder. If you think you may be lactose intolerant, talk with your health care provider who can perform tests, such as the “hydrogen breath test,” to diagnosis lactose intolerance. A registered dietitian can help you transition to a lactose free (or low lactose) lifestyle while still enjoying dairy. We had my son tested, and it turned out that he is lactose intolerant. 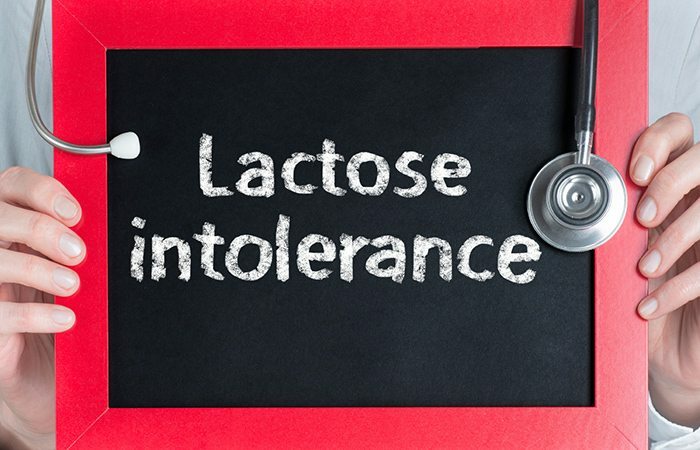 Learn more about testing for lactose intolerance here. Can I just eliminate dairy and take a calcium supplement? No! Why? Diary provides so much more than just calcium. More than nine essential nutrients are found in dairy. Lactose-free milk (it’s real dairy milk with added lactase—a natural enzyme—to help break down the lactose for you): Enjoy it by the glass, or use in cooking just as you would regular milk. Greek-style yogurt or Skyr-style (Icelandic): These thicker yogurts are strained longer than traditional yogurt, removing more of the lactose. This, along with the beneficial probiotics in yogurt, typically makes yogurt well tolerated by those with lactose intolerance. (Also give Kefir milk a try, another form of fermented, cultured dairy). Hard cheeses: The harder the cheese, the lower the lactose content. Select natural cheese such as cheddar, Swiss, provolone, mozzarella, and parmesan to name a few. Choose reduced fat versions (2% Milk) to cut back on saturated fat while still enjoying the gooey meltiness of hard cheeses when heated. Softer cheese like ricotta or cottage cheese will have a greater lactose content. Butter, coffee cream, half-and-half: These products contain higher levels of creamy milk fats and are very low in lactose (and may be lactose-free). Try a lactase-enzyme supplement such as Lactaid®. Taking lactase supplements before meals can help your body digest the lactose in foods and beverages that you enjoy. What about non-dairy milk-type beverages? 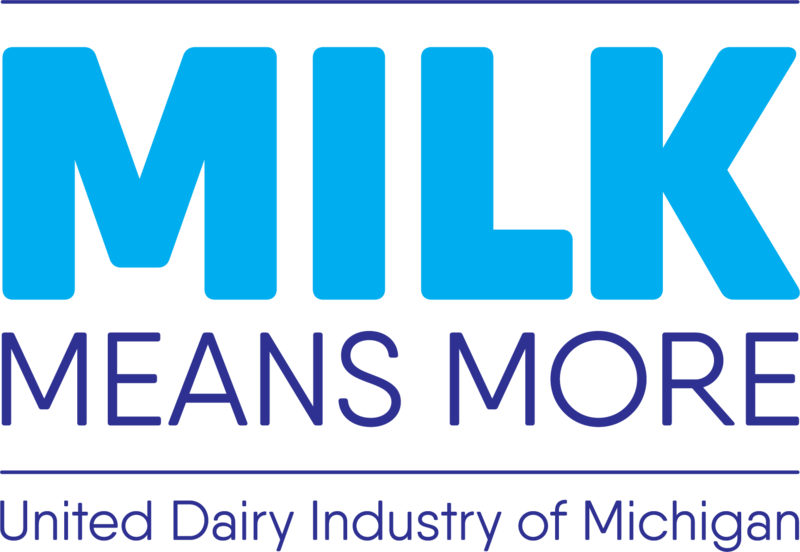 There really is no reason to eliminate fluid dairy milk from your diet with so many lactose-free options available. However, if you choose to use an alternative “milk” product, such as almond milk, cashew milk or rice milk, compare the “Nutrition Facts” label of these to dairy milk. Most of these alternatives are much lower in protein per serving as well as being short on other essential nutrients that dairy milk provides, like calcium, vitamin D and vitamin A. Read labels and be aware of the nutrition shortfalls in non-dairy milks, making sure to eat foods that are good sources of the nutrients that you’ll be missing. You may also want to consider a multi-vitamin supplement to help compensate for nutrients missing from non-dairy milk. Keep enjoying your favorite dairy foods with a lactose-free friendly twist! Check out delicious recipes from Milk Means More here. Tina is a Registered Dietitian with over 25 years of experience as a Health and Wellness Advisor to individuals, groups and industry. Tina is passionate about education, is a self-described nutrition geek and has expertise in “all things food”. As a regular contributor to media (radio and television) and active social media influencer, Tina specializes in translating nutrition science and research into easy and enjoyable family meals for optimal health. She holds a Master’s of Science in Nutrition and Food Science and has professional training in Integrative Health. Ms. Miller is a Lecturer in the Dept. of Dietetics and Human Nutrition at Eastern Michigan University. She enjoys outdoor activities and cooking with her family. 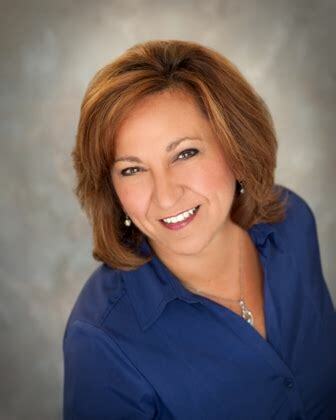 Tina is active in her profession, serving as 2016-17 President of the Michigan Academy of Nutrition and Dietetics and is a mentor for many dietetic students and professionals.